Below you fill find all funeral homes and cemeteries in or near Murrysville. Murrysville is also known as: Municipality of Murrysville, Pennsylvania and Westmoreland County / Municipality of Murrysville borough. Their current mayor is Mayor Robert J. Brooks. Zip codes in the city: 15668. Some of the notable people born here have been: Courtney Hazlett (tv journalist and journalist), John Malecki (american football player), and Martha Rial (photographer). It was written by Johnstown Tribune-Democrat on November 18th, 2014 that Donald "Don" Szabo passed on in Murrysville, Pennsylvania. Szabo was 75 years old and was born in Hammond, IN. Send flowers to express your sympathy and honor Donald "Don"'s life. It was disclosed by The Butler Eagle on March 27th, 2014 that Anna Marie Zacharias (Yankovic) perished in Murrysville, Pennsylvania. Ms. Zacharias was 83 years old. Send flowers to express your sympathy and honor Anna Marie's life. It was reported on February 13th, 2014 that Graham L Power passed away in Murrysville, Pennsylvania. Power was 60 years old and was born in West Palm Beach, FL. Send flowers to express your sympathy and honor Graham L's life. It was revealed by Johnstown Tribune-Democrat on August 23rd, 2012 that Mary Vassanelli (Domenickelli) perished in Murrysville, Pennsylvania. Ms. Vassanelli was 97 years old. Send flowers to express your sorrow and honor Mary's life. It was reported by Penn-Franklin News on March 7th, 2012 that George W Jr Dillon passed on in Murrysville, Pennsylvania. Dillon was 66 years old. Send flowers to express your sorrow and honor George W Jr's life. It was noted by Penn-Franklin News on February 27th, 2012 that Paul D Teske died in Murrysville, Pennsylvania. Teske was 91 years old. Send flowers to share your condolences and honor Paul D's life. It was written by Flint Journal on February 26th, 2012 that Brian Martin Swyers passed away in Michigan. Swyers was 51 years old and was born in Murrysville, PA. Send flowers to express your sorrow and honor Brian Martin's life. It was reported by Flint Journal on February 26th, 2012 that Brian Martin Swyers passed on in Michigan. Swyers was 51 years old and was born in Murrysville, PA. Send flowers to share your condolences and honor Brian Martin's life. It was written on October 15th, 2011 that Michael Joseph Gutierrez died in Murrysville, Pennsylvania. Gutierrez was 52 years old. Send flowers to share your condolences and honor Michael Joseph's life. It was noted by Lancaster Sunday News on June 26th, 2011 that Hazel R Youngman passed on in Murrysville, Pennsylvania. Send flowers to express your sympathy and honor Hazel R's life. Murrysville is a home rule municipality (Pennsylvania) rule municipality in Westmoreland County, Pennsylvania County, Pennsylvania, United States. . 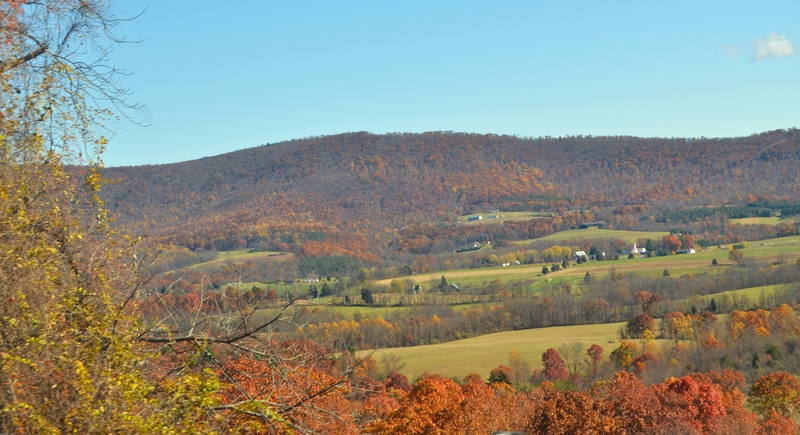 The population was 18,872 at the 2000 United States Census census, at which time it was a borough (Pennsylvania) it changed its status in August 2006. . . 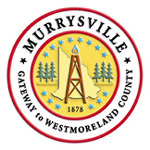 The official website for the city of Murrysville is http://murrysville.com/. Here are the results for funeral homes in Murrysville Pennsylvania. You can find some of the best funeral homes businesses serving Murrysville. Hart Funeral Home Incorporated, Murrysville, PA : Reviews and maps - Yahoo! Local, 724.327.1100. Get Ratings, Reviews, Photos and more on Yahoo! Local. Listing all funeral homes in Murrysville, Pennsylvania so you can easily send flowers to any location (same day delivery) or find any funeral service. Find crematories & Crematories in Murrysville, PA. Read business reviews, find driving directions, and more. crematories on YP.COM. Murrysville Funeral planning made easy! Learn how to pre-plan your funeral in Murrysville, Pennsylvania, including step-by-step directions. We work with local florists and flower shops to offer same day delivery. You will find budget sympathy flowers in Murrysville here. Our funeral flowers are cheap in price but not in value.